The chief editor of LB.ua to reveal the secrets of successful communication. 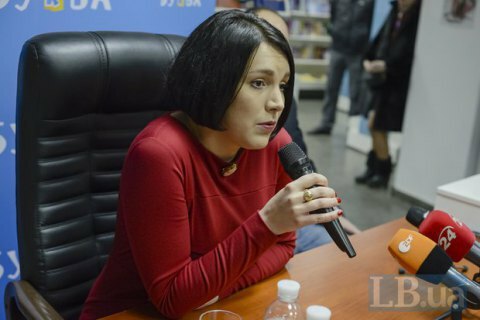 The chief editor of LB.ua Sonya Koshkina ho hold in Odessa a master class within the framework of the second Odessa Classics Music Festival. The event is dedicated to "The Art of Communication of Professional Journalist." The event will be held on 11 June in Odessa, at the "HUB hall". The LB.ua chief editor will tell the audience on how to build communication with representatives of various sectors. Keeping in touch with potential newsmakers, and surround yourself with the right information field. The second Odessa Classics music festival kicked off on 8 June and will last until 12 June.